The developing countries of the Global South came together at the Second High-Level United Nations Conference on ‘South-South Cooperation’ at Buenos Aires, Argentina scheduled between March 20-22, 2019. 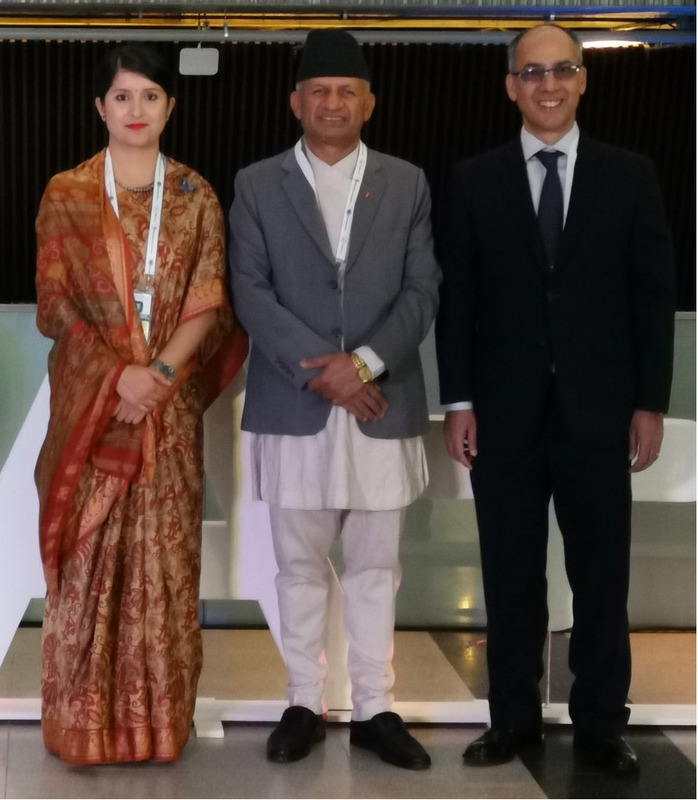 Nepal Foreign Minister Pradeep Kumar Gyawali represented the Himalayan nation at the global summit. 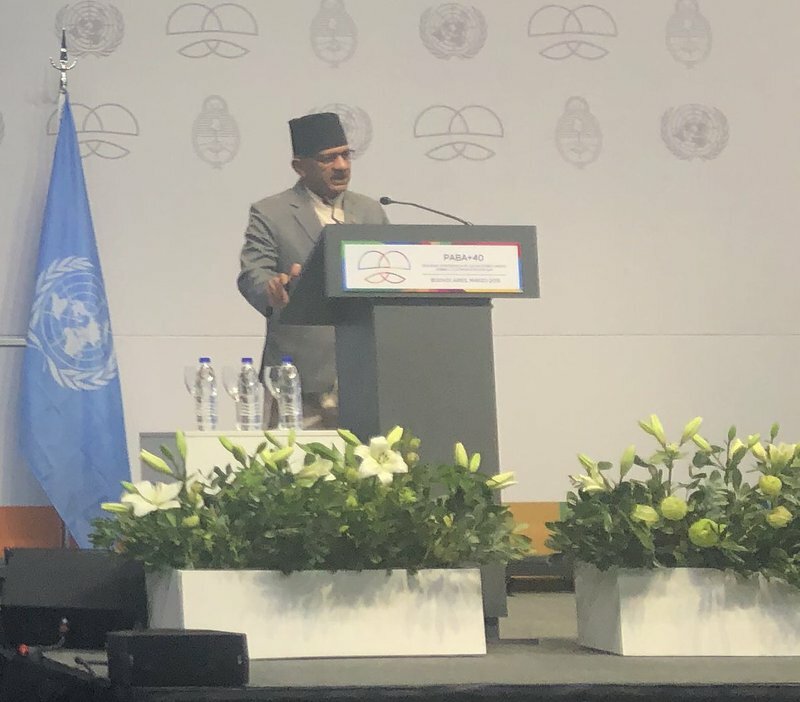 Speaking at the occasion, Minister Gyawali said that the ‘South-South Cooperation’ (SSC) will be instrumental in helping landlocked and least developed countries such as Nepal to sustain its political gains through economic development. 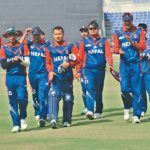 During this process, establishments will need to respect national ownership and leadership and align them with Nepal’s needs and priorities, he added. The Minister outlined Nepal’s efforts to begin a transformative process ensuring economic development and growth, which has already started by introducing various programs such as Comprehensive Social Security Program, Nationwide Health Insurance Program, and Prime Minister Employment Program. These initiatives are being taken in alignment with the country’s overall goal of achieving prosperity and happiness. Gyawali also said that SSC needed to have “a clear focus” on poverty eradication to ensure the world becomes a better place by creating better employment opportunities through investments in education and technological innovation. “Women and youths should be assured for better opportunities and more investment must be guaranteed in education and technological innovations because of the region’s enormous potential for economic transformation,” added Gyawali while highlighting the relevance of SSC in today’s context. 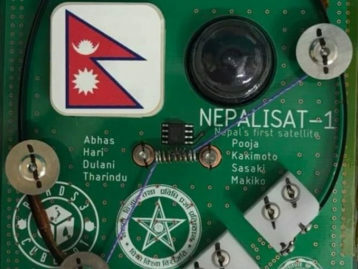 “The progress achieved by some members of the South, over the decades, has not only widened the scope of the cooperation but has brought us closer towards realizing the purpose of ‘collective self-reliance, diversify and strengthen our cooperation: in scale, in scope, in quality and in its effectiveness,” Gyawali added while saying that now is the time to! Talking about the principle of ‘leaving no one behind’, Gyawali said that the concept had to be placed at the heart of SSC to steer the Least Developed Countries to middle-income countries. “We are confident that international cooperation and partnership, including South-South cooperation, are important components in realizing our national development goals and objectives,” he added.